This cozy Albrightsville Vacation Home provides you 3 luxurious bedrooms, 2 spacious and sophisticated bathrooms and 1 long living room. Towamensing Trails is the great place to locate around. Embellished with Cape Cod fashion, you will be simply bemused with its furnishing and designs. 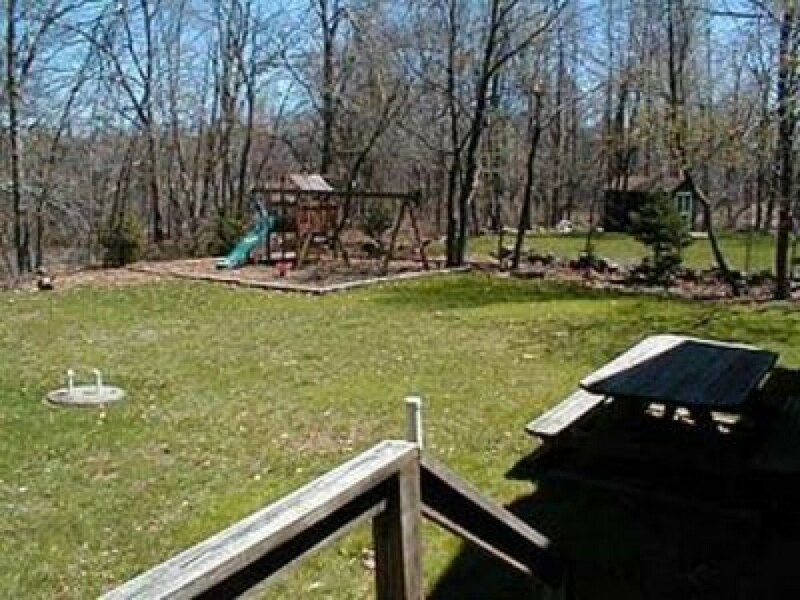 8 people can be accommodated in this house of Pennsylvania Vacation Rental. You will be dazzled with the fittings in the living room. All types of entertaining elements like VCR, DVD player, fireplace wood burning, high speed internet, cable connected TV and the likes. The kitchen also possesses many modern culinary accessories and appliances. Smoking and pets are strictly denied in the house. Chain smokers can just go outside and be contented with their desires. The rates are affordable. Per week you will only be charged with $600.